Do you want to play iOS games on PC and get the look and feel of an iOS device without actually owning one? If yes, then you are certainly at the right place. Thanks to the wonderful iOS emulators and simulators, you can play iOS games on your PC which otherwise are exclusive for iOS devices. Now, you might be wondering what an emulator is? Read on to know about iOS emulators. We have compiled a list of some of the best iOS emulators for Windows PC that come free of cost and are capable of supporting every version of Windows operating systems (7/8/8.1/10). 1. What is an iOS Emulator? 2. How is an Emulator Different from a Simulator? 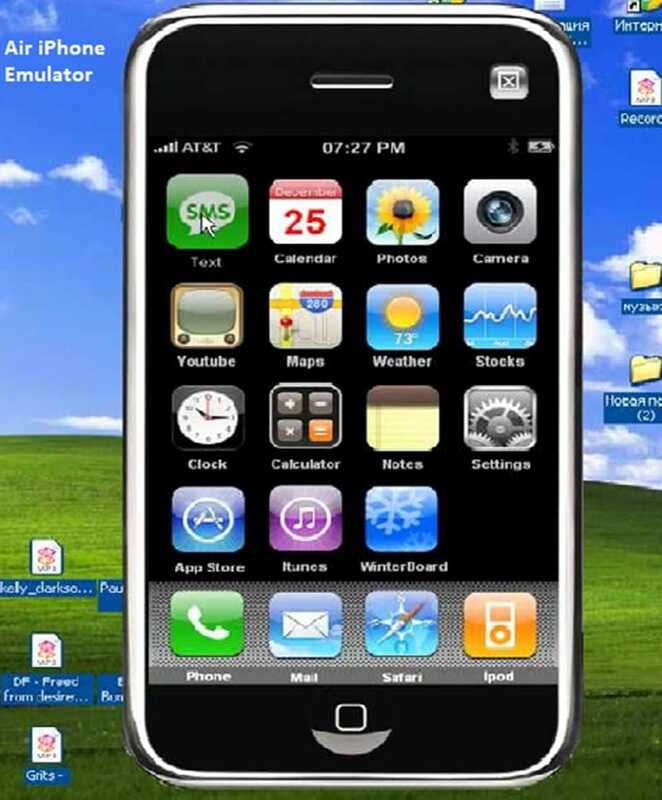 An iOS Emulator is basically a software which can be installed on Windows operating system on your PC. It is used to run iOS apps on PC. In a nutshell, it is a virtual machine that sustains the operation of apps that belong to some other operating system and make them function smoothly. How is an Emulator Different from a Simulator? An emulator works as a replacement for the original device. It can run the same software and applications of the original device without modifying them. Emulators are basically used by non-iOS users who want to experience the iPhone/ iPad interface without having the original device. It is mostly preferred by users and developers to test drive apps due to its user-friendly features and flexibility. On the other hand, a simulator can set up the similar environment as the original device’s OS but it does not replicate its hardware. Due to this reason, some applications might not work in simulators or may run a bit differently. A simulator often runs the code faster and smoother and it launches instantly within seconds. iPadian is an iOS simulator for Windows PC that has a similar GUI as of an iPad. When you use it, the interface that you experience on your windows computer will be identical to when you use an iPad. However, you can’t access the Apple App store, so you’re restricted to iPadian’s own custom app store. AIR iPhone is known for its simplicity and user-friendly interface. It is an Adobe AIR application that offers iPhone’s GUI and facilitates you to run iOS apps directly on your PC. It imitates the graphical user interface of the iPhone. To run Air iPhone you will require the AIR framework for the application to the program. This iOS emulator for PC is free and it is best compatible with Windows 7, 8 and 8.1. Smartface is an app developing software which lets you emulate iOS for free. 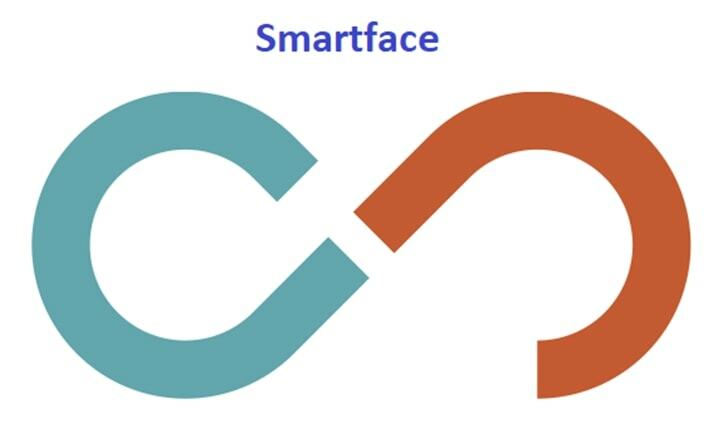 The main purpose of Smartface is to test iOS applications in different iOS environments. It is a full-featured enterprise mobility management platform that reduces cost, increases productivity, eliminates dependence and delivers strategic mobility solutions. The iOS emulator provides full debugging options for iOS apps. This is the emulator to go for if you are looking to have an experience on your Window PC similar to that of an iPad or iPhone and their native apps. MobiStudio is among the best iOS Emulators for PC. With this emulator, we can run both iOS apps as well as Android apps on our PC. It is very useful for developers because MobiOne cross-platform apps are built on the popular HTML5 hybrid-native app model using the open-source Cordova or PhoneGap framework. Optionally, you can choose to create an optimized mobile web app or website. 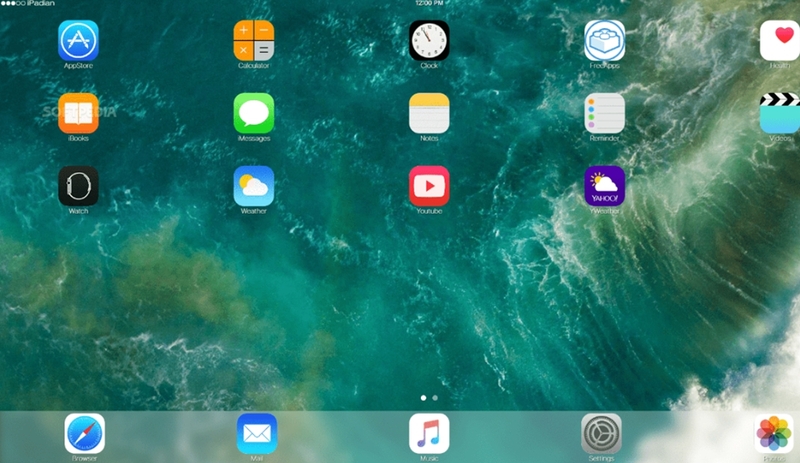 This iOS emulator enables you to learn how to play iOS games on window PC so you can run all iOS games and applications free on the windows system. If are looking for an iOS emulator to use on your Windows PC without installing any application in your system for this purpose then you can use App.io iOS emulator for Windows. 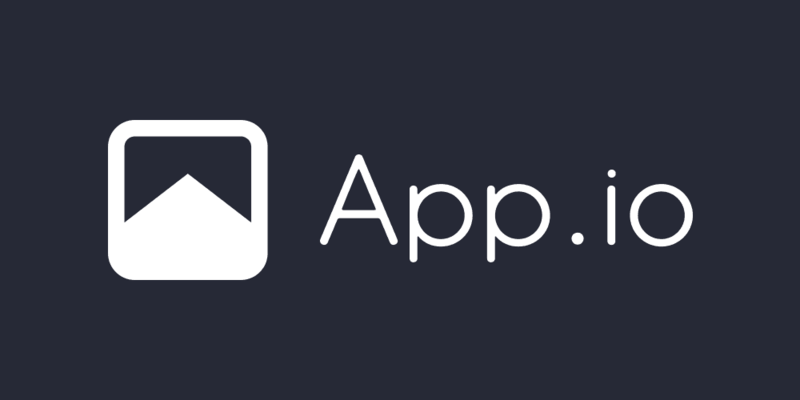 App.io is an online iOS emulator which can work more or less similar to offline emulators. All you need to do is upload the iOS.app bundle on App.io site and you will get the interface in some time, where you will be able to run the applications. An upside of using this website is, it works even with .apk files which means you can use this iOS emulator for PC for running Android applications too. These were some of the best iOS emulators for PC. You can try all these emulators on your PC one at a time. 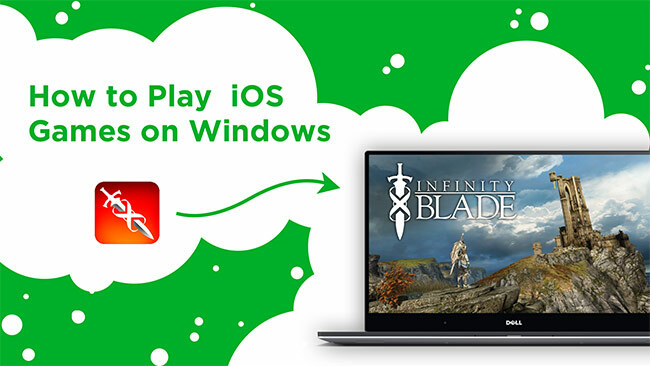 Finalize the one that you feel is more convenient and play iOS games on your PC seamlessly. If there are any follow up questions, do post them in the comments below. We will be more than happy to help you!